A whole case full of goodness. 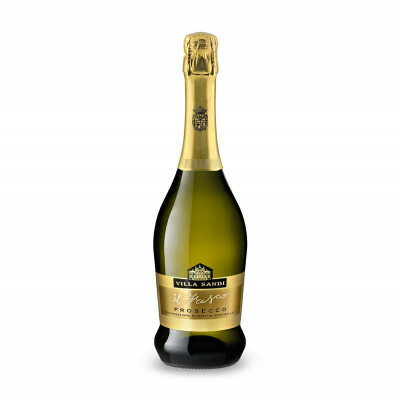 Prosecco in every taste! 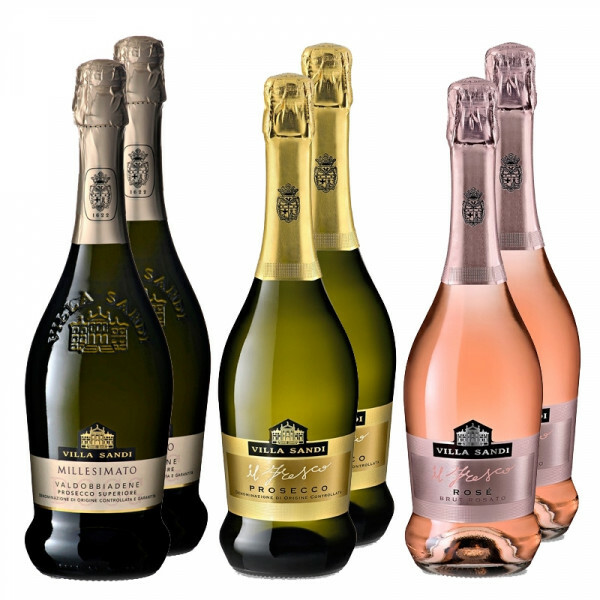 A selection of wines from Villa Sandi, which includes 2 Prosecco DOC, 2 Sparkling Rosé and 2 Prosecco DOCG Millesimato. Great taste, straight out of Veneto. 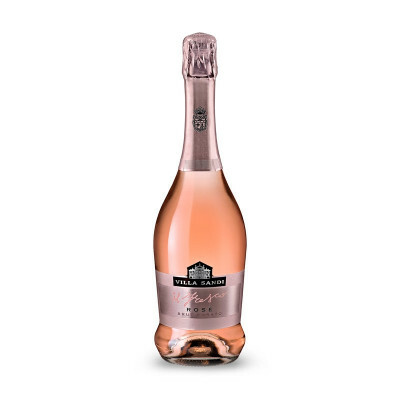 The Sparkling Rosé "Il Fresco" has a light and bright rose colour with a fine and delicate perlage. 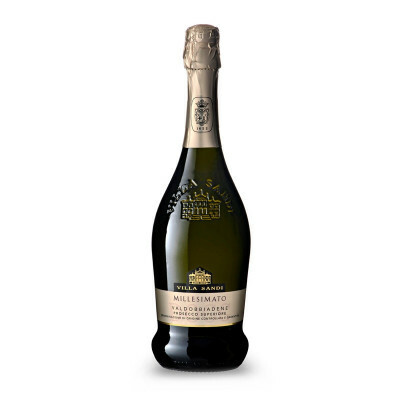 Ideal as an aperitif, it also pairs excellently with fish - especially when cooked Livornese-style (when the star ingredient is cooked in a rich tomato sauce).